I’d consider myself an organized person. For example, I use Microsoft Outlook – and as soon as a client request comes in, I flag for review so I don’t forget it. Through Outlook, I’m typically reviewing the “new” task list at the end of that day or first thing the next morning. When I review the task, I add a client name to it, put in a reminder time and categorize the activity. I typically don’t track start and end dates. So, now I get my daily task list reminders, but I can’t easily identify if the task is for a client, something personal or firm-related. I currently have a team of four, including myself, and once a week or every two weeks, I meet with each team member to go over the status of work related to their clients. I have also been evaluating third-party workflow apps. So, when “Work” or projects was announced for QuickBooks® Online Accountant, I was very excited at the prospect of having something that would help me track tasks at no extra cost to me. As a team leader, my work is quite cluttered – I see every Payroll & Unaccepted Transaction, even if I filter to see just one Team member’s work. This can be fixed by shutting off the "From QuickBooks" switch at the top. Notifications of new tasks added by me for a Team member. The ability of team members to assign me a task. While there currently is no notification of completed tasks, it does show a task as being completed in the work portal. Some clients respond quicker to request thru QuickBooks Online (QBO) than email. 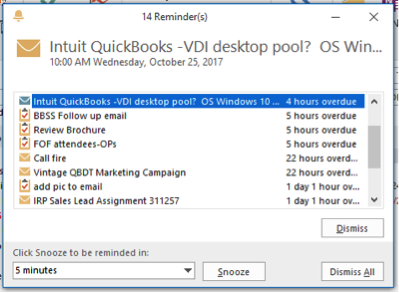 There is a pop-up for clients in QBO for tasks. In summary, while there are some ongoing issues, I think this is an excellent first pass by Intuit® to add value to QBOA, and our team is going to give it the old college try to incorporate it into our workflow. Jonathan Bello has been supporting small businesses since 1987. He has helped them set up accounting solutions since the good old DOS days. Now, he is helping them have the best books possible through his great team and automation. 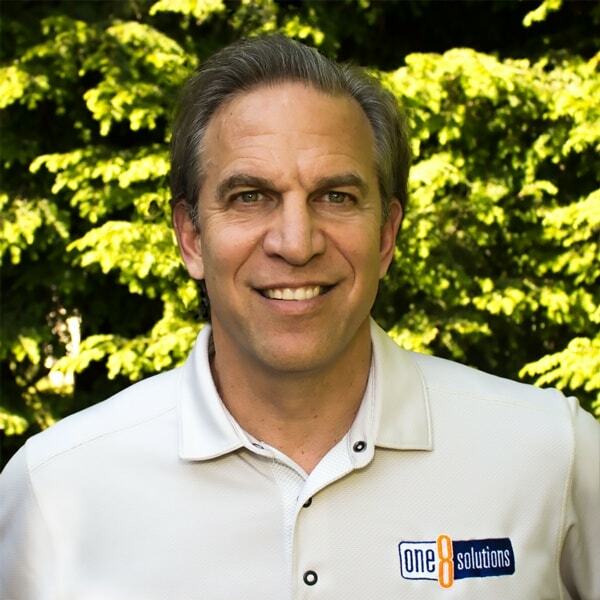 Recently named to the Top 100 ProAdvisors by Insightful Accountant, and working with QuickBooks since it’s inception, he has been an Certified ProAdvisor since 2001, an Advanced QuickBooks Advisor in 2007 and helped with several other Intuit solutions. In 2013, Intuit recognized One 8 Solutions as a top-rated Intuit Advisor in their worldwide network. He is also a member of Intuit's Writer/Trainer network and an Intuit Premier Reseller.